Neal Webb, Creative Director of Energy Entertainments has been performing fire shows and organising events around the world for the past 12 years. 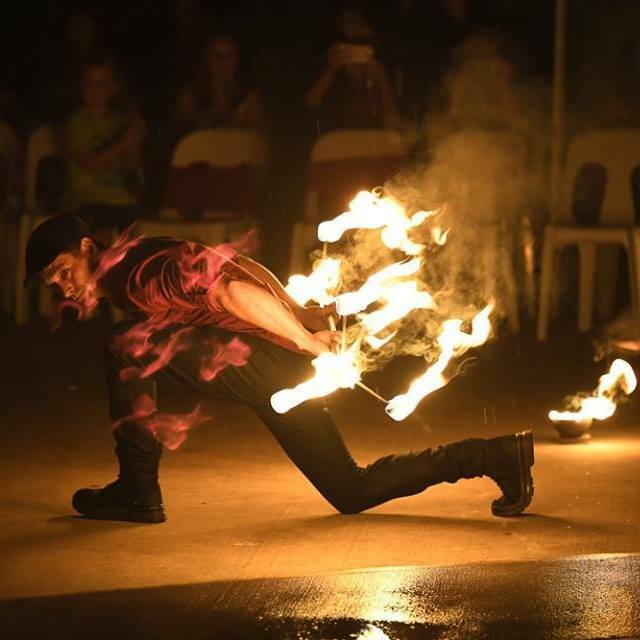 He is now working between the Gold Coast and Sydney, Australia performing and choreographing fire performances for various events and projects. His company Energy Entertainments specialise in breathtaking Corporate Fire Entertainment for all occasions, events and parties. Neal has also designed a workshop called Body Flow. The workshop caters for all ages and fitness levels and concentrates on cognitive learning skills while having fun in groups situations. Neal has been designing Fire Signs for clients for the past 3 years. Any corporate logo can be created and set alight during an event. Any wording or celebration can be spelt out with fire and set alight on request. Neal has created the words ‘Just Married’ for weddings celebrations, ‘Happy Birthday’, ‘Will You Marry Me’ and designed fire Skull & Crossbones for festivals and so much more. He would be more than happy to take on the next design no matter how big or small. Energy Entertainments started in Ibiza, Spain in 2008. The journey leading up to this point and the journey after has been full of adventure, ambition and fulfilment. Neal has been studying Kung Fu and Yoga for the past 12 years which has kept him active and grounded. Baton twirling, Poi, Kung Fu, juggling and dance have also contributed while surfing, football, basketball and any other sport he can get his hands on helps as well. Neal spends a lot of time choreographing shows for various clients and organising active and team building workshops for adults and children. After embarking on these crazy adventures around the world, Neal found himself working as a Scuba Dive Master in the Philippines. His role was to plan various dives for groups of clients that came to the island. He worked closely with the Captain of the boat and his crew while organising other Dive Masters to look after the divers under and above the water. He arranged entertainment and food for the evenings and lived the good life during this time. After this world of adventures, Neal moved to Ibiza, Spain and set up an Energy Entertainments. Choreographing themed shows, performing at high-end events, working in stage management and design and also creating fitness programs in Kung Fu, Yoga and Gymnastics. He didn’t have much time to party in the world’s most famous clubs and bars but had the chance to perform for them instead! Privilege (The Worlds Biggest Club) Zoo Project, Space, Ushuaia and more. Neal introduced Australia to Energy Entertainments in 2012. Since then, he has performed intricate shows at Warner Brothers Movie World, Intercontinental Sanctuary Cove, Suns AFL Metricon Stadium, Woodford Folk Festival, Swell Sculpture Festival, Spender In The Grass & many other events and private functions. 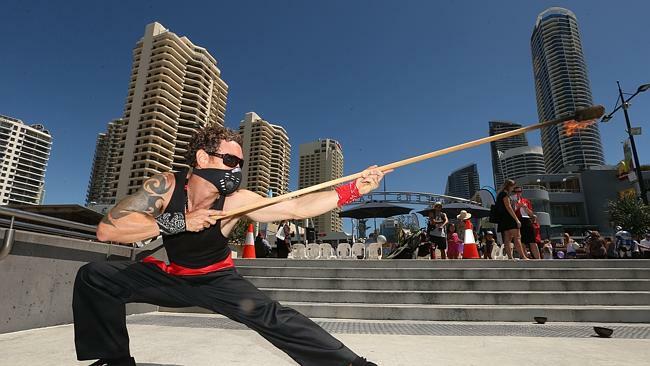 Neal began to investigate the benefits of Baton twirling, Poi, juggling and Tai Chi. The results were outstanding and very beneficial which inspired him to share these practices with others. As the children’s workshops have been a success, Neal decided to start team building workshops for adults as well. These workshops offer the opportunity for Neal to go deeper into the explanation and practise of body mechanics, posture in movement, day to day benefits of Tai Chi warm ups, intricate tricks & techniques with equipment, creative movement and so much more, to create a stronger team and more grounded individuals. 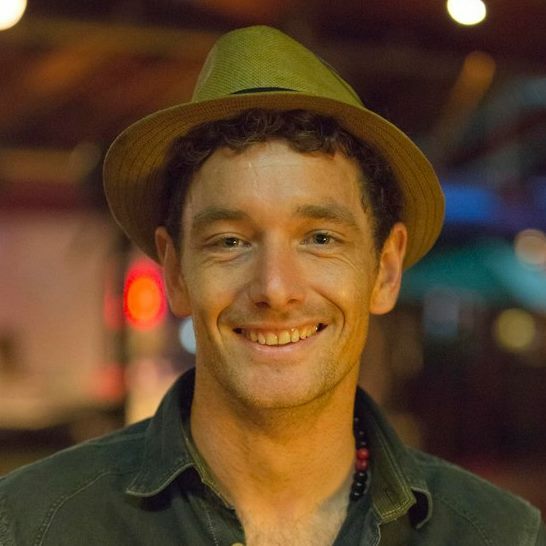 Neal has written an article for Follow Your Passion which discusses the journey his passion has taken him on and his concerns about society and the environment on a local and global scale. The article can be viewed here.